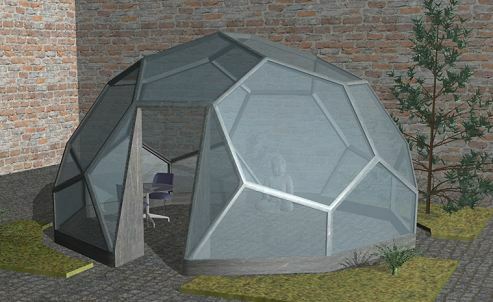 I''ve had lots of interest in a truncated dome design I put together some time ago - Click here to see the design - I had many comments saying that it was weak and wasn''t really a viable structure, so I''ve come up with another design that solves most if not all of the issues that people had with the old truncated dome design. 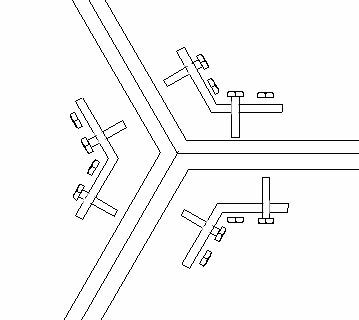 First this design doesn''t have a flat pentagon at the top that may hold water or snow, the hubs have been redesigned so they are very strong so the issue of hub stress should no longer be an issue with this new design. 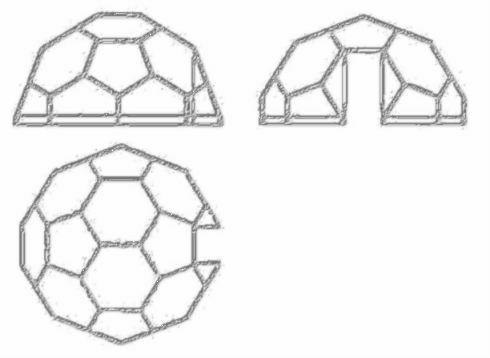 I''ll probably make this available as a kit in a similar size to the GD18 growdome kit as the doors and windows from the GD18 should fit. If anyone is interested in seeing this design as a kit, or have something to say about this design leave a comment below. 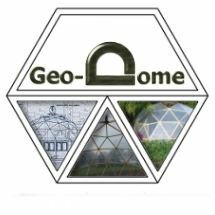 Oh one last thought, this design is not suitable for a glass covering, polycarbonate or horticultural polythene for a greenhouse or ply, aluminium for something solid. 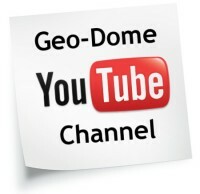 Hi, Is it possible to purchase plans for this newer truncated design in a GD-27 sized dome (with measurements in feet since I live in the USA)? This would be the perfect combination of design and size for me. 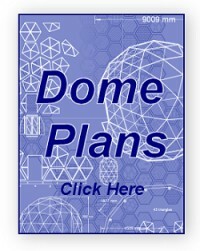 How much would the plans cost? Thanks!